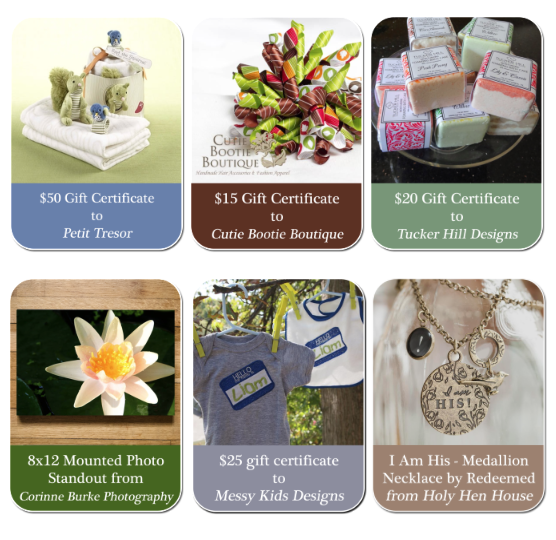 " The Modest Homestead: Enter to win! 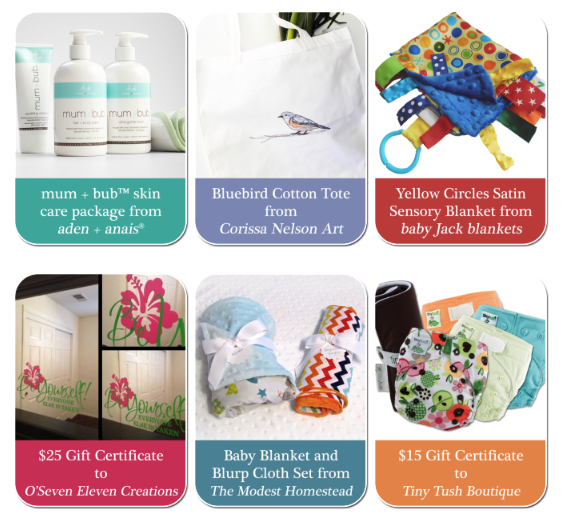 Want a chance to win some awesome prizes? 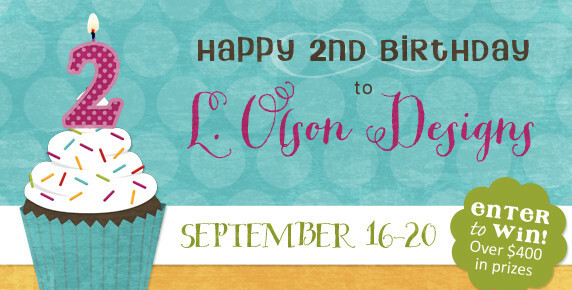 Check out this giveaway I am participating in right now with L. Olson Designs. It will run from September 16-20 so be sure and enter to win!